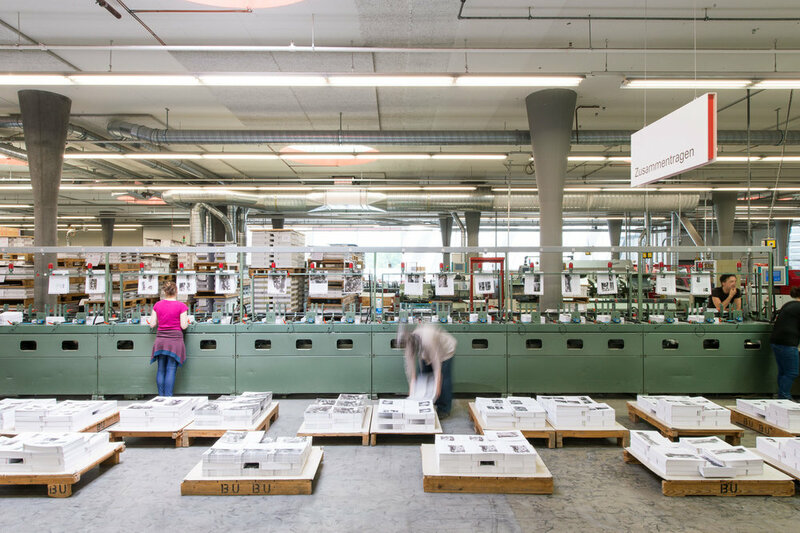 Visiting bookbindery Burkhardt, widely known as BuBu in the Zurich Oberland. 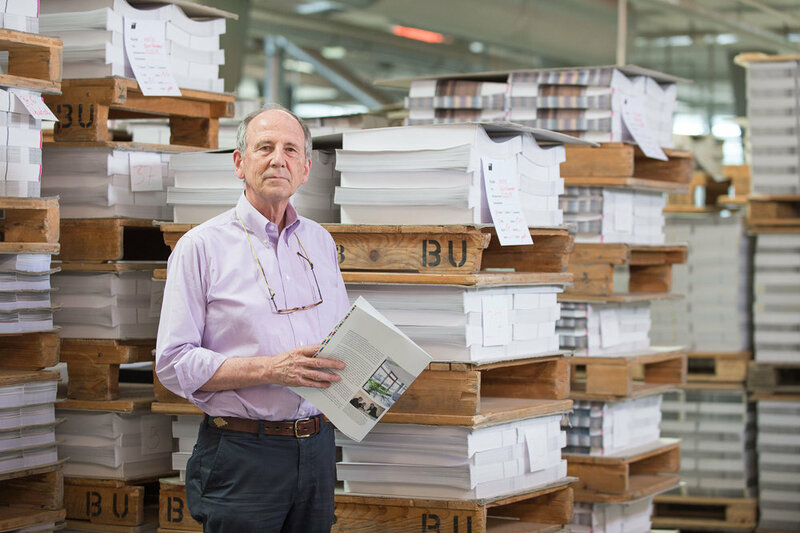 It is one of the last classic bookbinding companies, which still binds by hand. A reportage for Monocle Magazine.